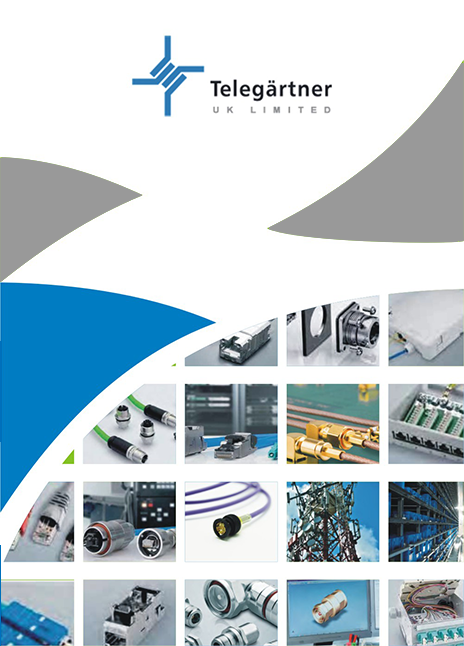 Telegärtner UK’s cable suppliers design and manufacture high performance coaxial cables, consistently exhibiting technical competence in Broadcast and Telecoms markets. For radio and broadcast applications Bedea offers standard 50 Ohm RF coaxial cables in different dimensions and shapes. They also offer a range of cables for VSAT, WLAN, RFID and other radio services. Habia offers a wide selection of standard, miniature and subminiature coax cables in 50 Ohm, 75 Ohm and 95 Ohm impedances and is renowned for their high quality coaxial cable ranges, such as Flexiform, Speeflex and Multibend cables. Telegärtner UK’s cable suppliers also offer a selection of low voltage, single core equipment wire to halogen free, UL rated multiple pair cables, all manufactured to the highest quality and international standards and tested to the tightest of specifications. Hew-Kabel designs and manufactures customer-specific cable solutions for various industrial market segments, where miniaturization, flexibility or special durability are required. Kroschu specialises in automotive and industrial cables, offering solutions for variety of applications within safety, drive & chassis, automation, data & sensors, medical engineering and audio & video areas. Telegärtner UK’s also offer re-reeling services, so custom length reels are available on request. Guaranteed transmission rates of up to 40 Gbit with optical fibre and 10 Gbit with copper thanks to cutting-edge technology. 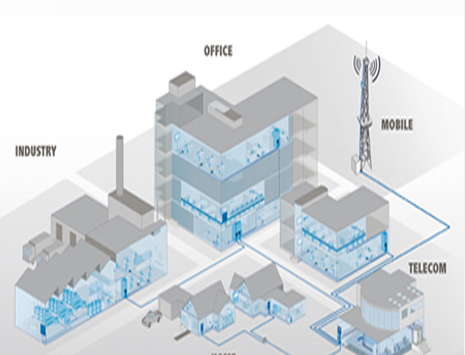 Integrated system for office networks, production halls, machine and plant networks. 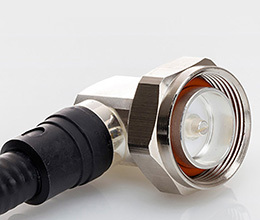 IP20 and IP67 housings for reliable connections for extreme demands in heavy-duty conditions. Easier to install thanks to pre-assembled components and prefabricated cables. 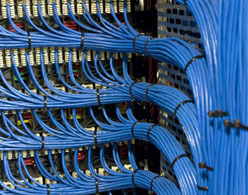 DataVoice: Powerful, easy to install components for complete, simple and structured cabling of copper and glass fibre networks as well as professional connectors for industry - all in the proven Telegärtner quality. Industrially compatible cabling components according to the specifications to the STEADYTEC® technology brand. Comprehensive programme with patch panels, wall outlets, mini distributors, patch cables, RJ45 modules. Standard-compatible production and installation in Germany certified by the 3P and GHMT test laboratories.